The NSW RFS recognise and value the role our members play in communities every day. 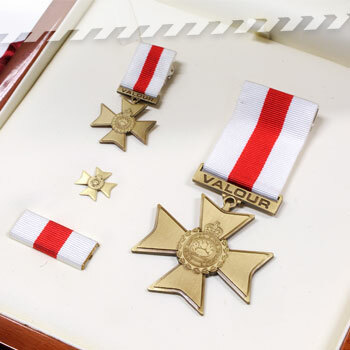 One way we recognise the contribution of our members is through official awards in recognition of distinguished service, valour and acts of bravery. All members of the NSW RFS are eligible to be nominated for the above Awards. You can read more about the NSW RFS awards in our Awards booklet.